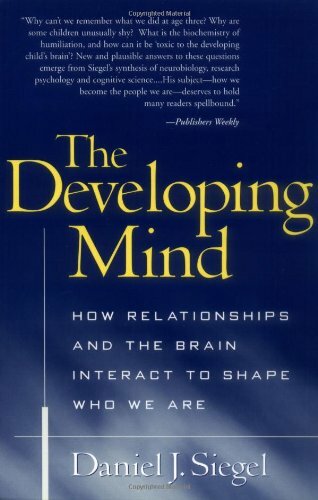 This book goes beyond the nature-nurture divisions that traditionally have constrained much of our thinking about development, exploring the role of interpersonal relationships in forging key connections in the brain. Daniel J. Siegel presents a groundbreaking new way of thinking about the emergence of the human mind-the process by which each of us becomes a feeling, thinking, remembering individual. Illuminating how and why neurobiology matters, this book is essential reading for anyone interested in human experience and development across the life span.